of the Fourth of the July gets my heart all twitterpated! so I like to be able to use things year round. One thing I use year round is my seasonal 8x10 frame. that I'm sharing with you today. 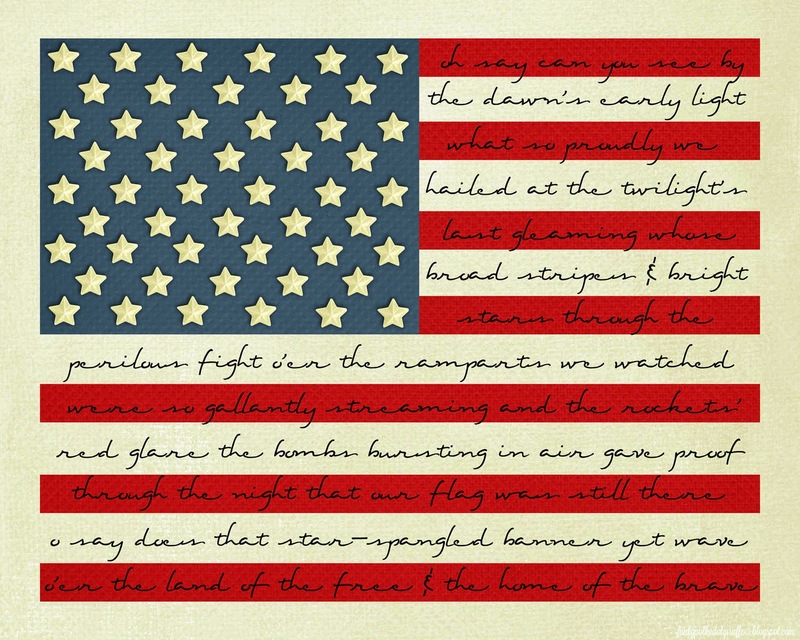 You can print your 8x10 copy of this patriotic flag print by clicking HERE!